We recommend that you apply as early as possible to allow you to complete all of the preparations needed to study in the UK, including making the necessary visa applications. You can now pay your tuition fees online via PaytoStudy, a foreign exchange company, which lets you make international payments to Northumbria University Pathway without incurring international banking charges, while receiving competitive foreign exchange rates. If you are a self-funded student and need support spreading the cost of your tuition, we now offer a payment plan for many of our courses. Please note, this option is not available for students studying our Pre-Masters. Payment plans are not available to students in conjunction with our early payment discount. Step 1: When you make you application to study with us, you must request a payment plan in writing by emailing pathway.admissions@northumbria.ac.uk – we will store this against your application record and include the information in your unconditional offer letter. Students without a payment plan in their unconditional offer letter will not be offered this option. Step 3: Pay the remaining fee balance in a further 3 equal payments (a payment plan) during the first semester of your course and before the below payment deadlines. 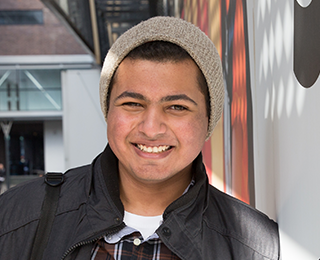 Students who fail to meet the payment dates and flexibility offered by the payment plans risk their right to attend their course and be sponsored to study in the UK. 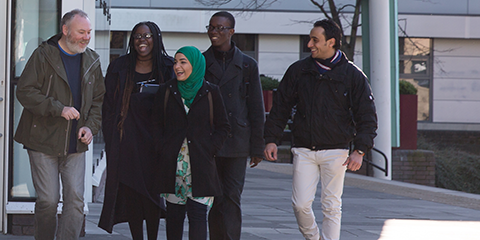 We offer a fee reduction for International students to support you with your tuition fees. Please note that as the discount is applied when the funds are processed in the UK, we recommend you allow at least 12 days before the dates above if you are paying via one of Northumbria’s Regional Offices.